student-focused learning activities, allowing the student to manage their learning while you easily manage their assessment. Revised art and updated photos help concepts stand out. Detailed reports show how your assignments measure various learning objectives from the book (or input your own ), levels of Bloom s Taxonomy or other categories, and how your students are doing. 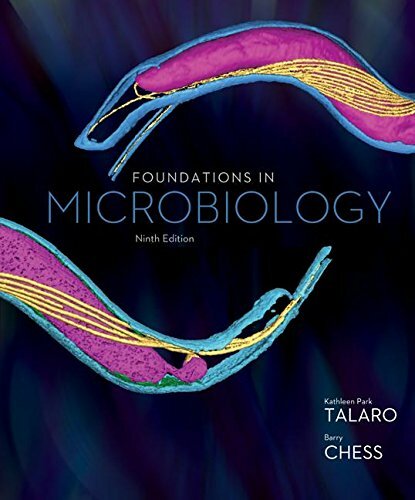 The Talaro Learning program will save you time while improving your students success in this course.Users who purchase Connect receive access to the full online ebook version of the textbook, including SmartBook "